Whatever the weather ever year on 14 February, local residents congregate at the top of Catherine Hill and watch as Frome’s Valentine Lamp is lit. The famous ceremony has been celebrated in the town for over 25 years, and this year will be no different. The start of the event will be signified by a single firework at 5.30pm and at 6pm dressed in period costume the lamp lighter will start the ceremony using the original lamp lighters’ pole. 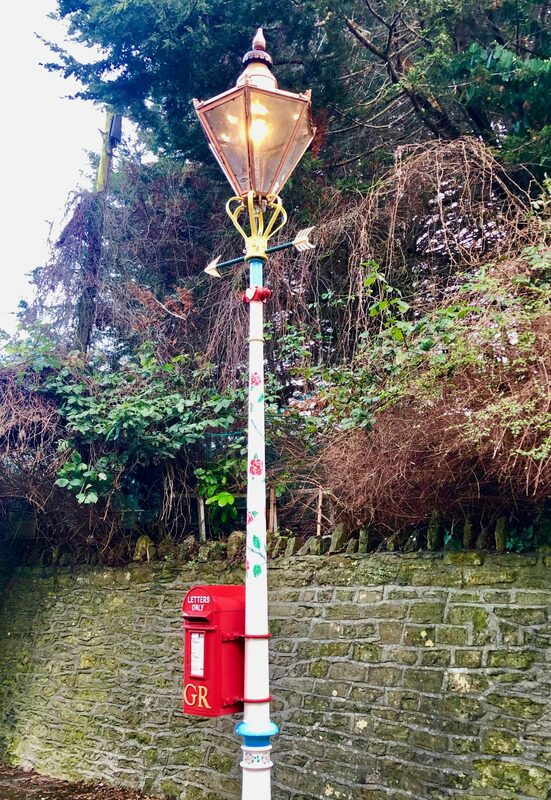 The Valentine Lamp is the only working gas lamp in Somerset and is dedicated to the memory of St Valentine. It also has a renovated George V post box attached for your love letter or card. Anyone who might be interested in getting involved in the ceremony in future years should email info@frometowncouncil.gov.uk.